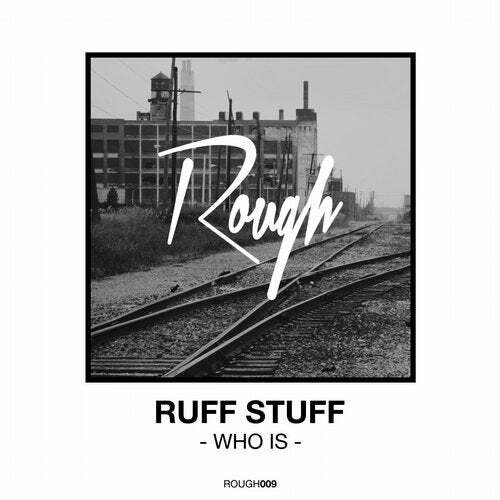 Rough Recordings welcomes the newest family member from Italy Ruff Stuff with their amazing ep Who Is. It's a huge package of three originals Who is, Still Pushing & Blast. The fourth track is a remix with a nice old school vibe of "Still Pushing" from Andrea Calabrese (Nervous Records). Enjoy!